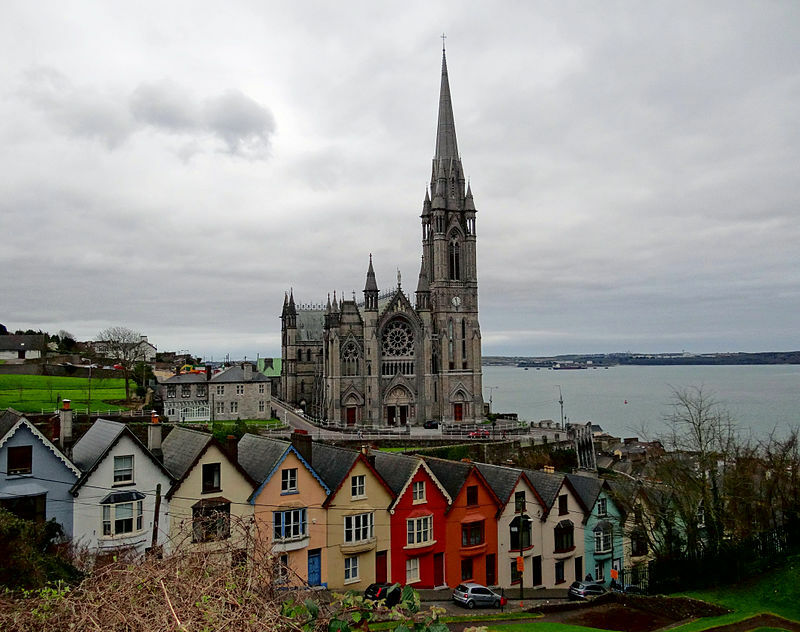 Cloyne Diocesan Annual Lourdes Mass will be celebrated in St. Colman’s Cathedral Cobh, on Monday February 11th, at 7.30pm. All welcome to attend. Bus will leave The Courthouse, Midleton, at 6.30pm. Names for the bus can be given to Mary O’Farrell @ 021-4632937 or Mary McCarthy @ 086-8103328.